Tehran: Primary schools will be closed on Monday in Tehran as thick fog caused by pollution smothers the Iranian capital and most of the surrounding province, local authorities said. They also announced Sunday they would impose traffic restrictions in Tehran, home to 8.5 million inhabitants, allowing cars onto the streets in alternating shifts, depending on their number plates. 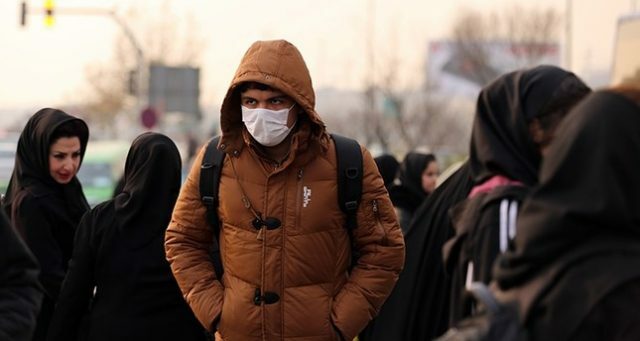 Similar measures were taken in December when primary schools in Tehran and most of its province were forced to close for several days because of the pollution. Average concentrations of the finest and most hazardous airborne particles hit 144 microgrammes per cubic meter in Tehran on Sunday and peaked at 169 in some areas, municipal authorities said. That is far above the World Health Organization’s recommended maximum of 25 microgrammes per cubic meter on average over a 24-hour period.